Above and below are a few pics from the Remodelista Market at Dwell on Design last weekend in Los Angeles. Clearly, Miss Mina Im (Tom Im's new daughter) stole the show! For more photos check the Remodelista re-cap here. 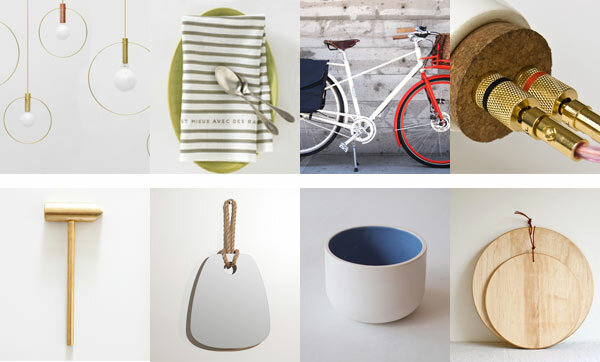 If you're in Los Angeles next week, we'll be selling wares in Remodelista's Market at Dwell on Design at the Los Angeles Convention Center June 22nd - 24th.